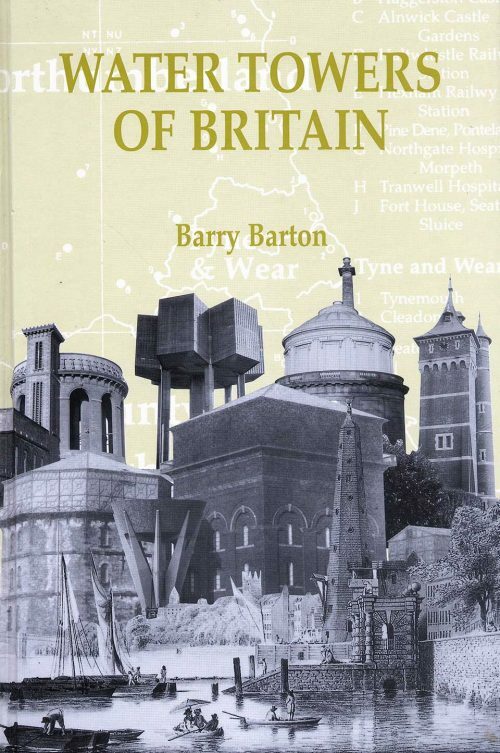 This book results from the discovery, in 1988, of a huge and unsuspected collection of documents relating to the activities of William Mackenzie, one of the most prolific of mid 19th century building contractors. 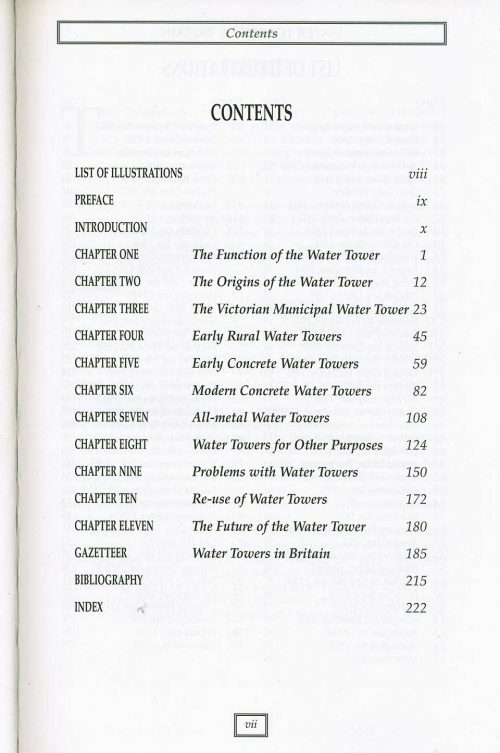 Restoration and cataloguing by the Institute of Civil Engineers revealed a rich archive covering Mackenzie’s work chiefly in Britain and France, but also in Ireland, Belgium and Spain. 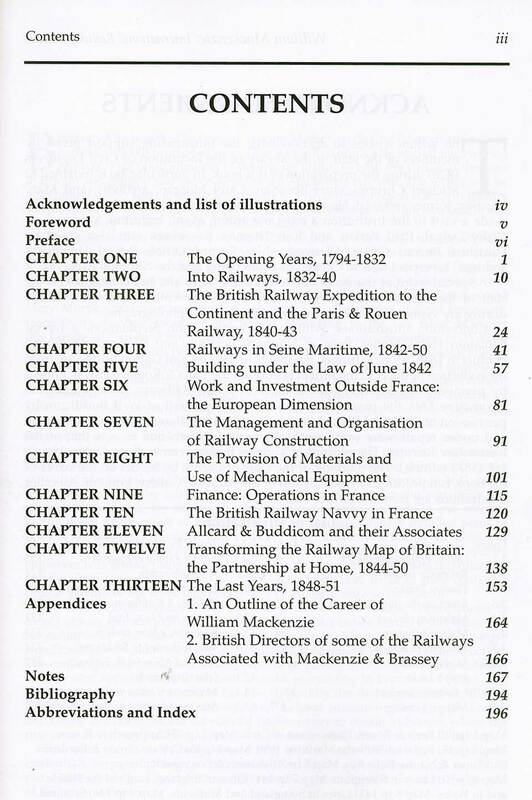 Forming a powerful partnership with Thomas Brassey, and applying his long experience in British railway and canal building, Mackenzie brought outstanding skill to the construction of the Paris and Rouen Railway. That was the beginning of a notable career abroad, during which he was responsible for building hundreds of miles of railway; his advice was sought by Daniel Gooch and Louis Napoleon (soon to be Napoleon III). 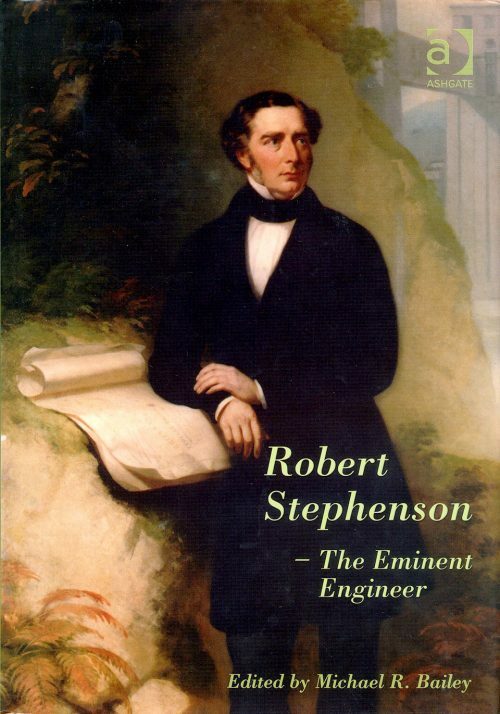 This book gives a unique insight into the working methods of the band of engineers and contractors’ agents who, along with their navvies, spearheaded the worldwide advance of British railway construction and finance. 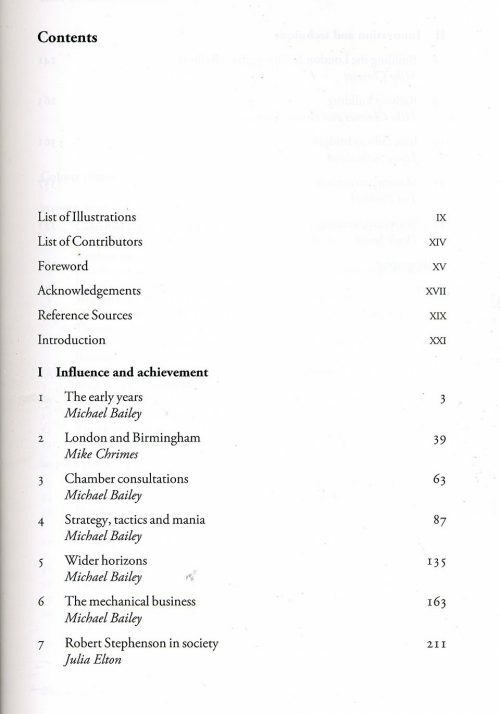 During a career in schools and university, David Brooke has written extensively on railway history, including subjects as diverse as railway amalgamation and investment, and the first use of steel rails. 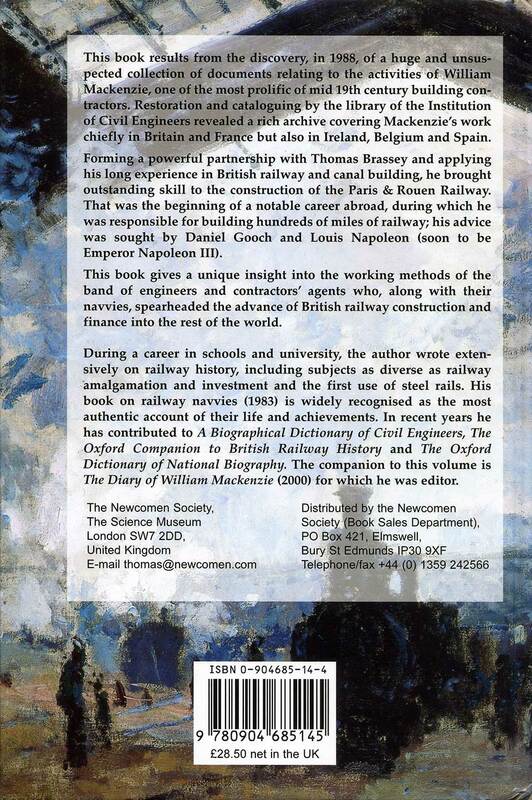 His book, The Railway Navvy (1983), is recognised as the most authentic account of the life and achievements of the navvies. 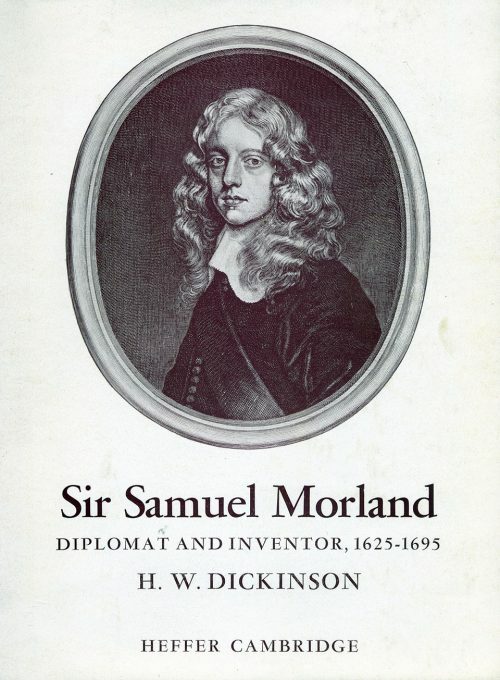 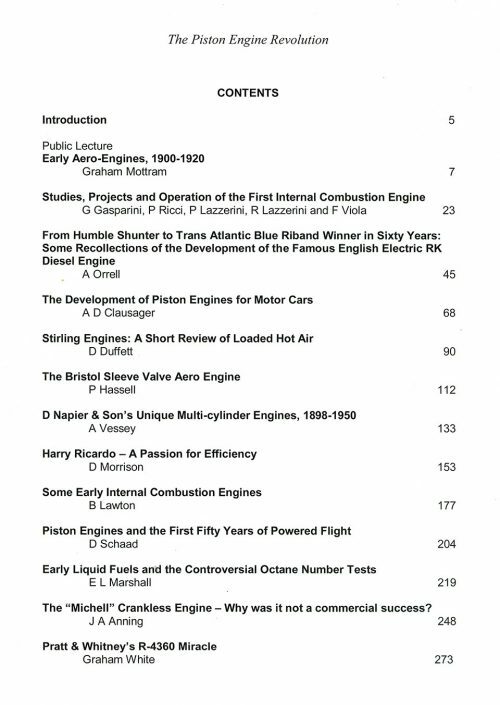 In recent years he has contributed to the Biographical Dictionary of Civil Engineers, The Oxford Companion to British Railway History and The Oxford Dictionary of National biography. 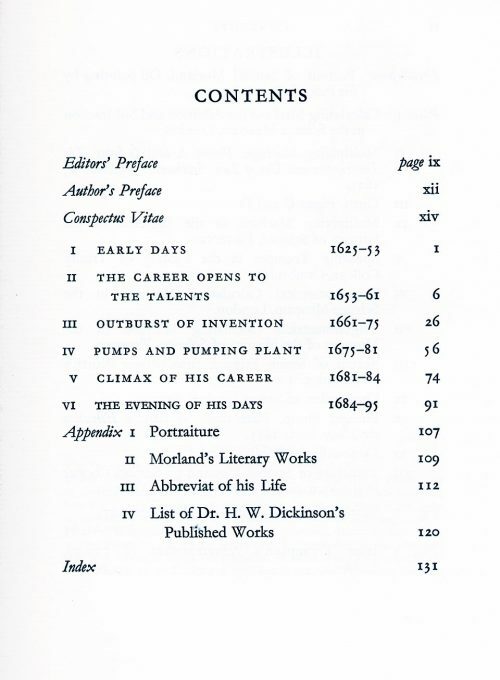 David Brooke was editor of the companion to this volume, The Diary of William Mackenzie (2003). 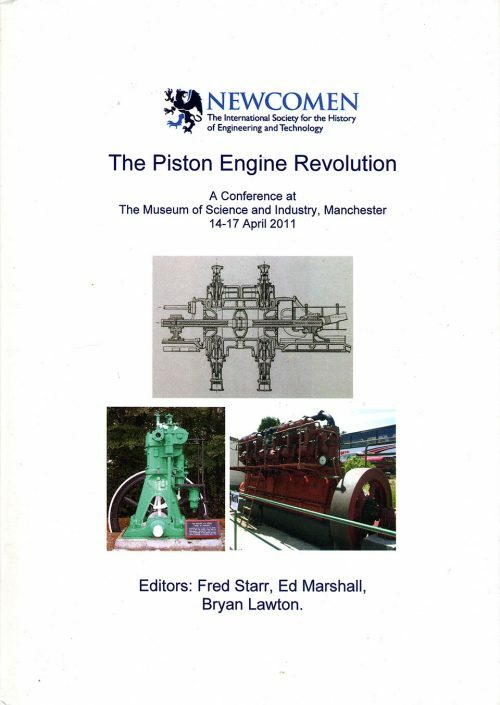 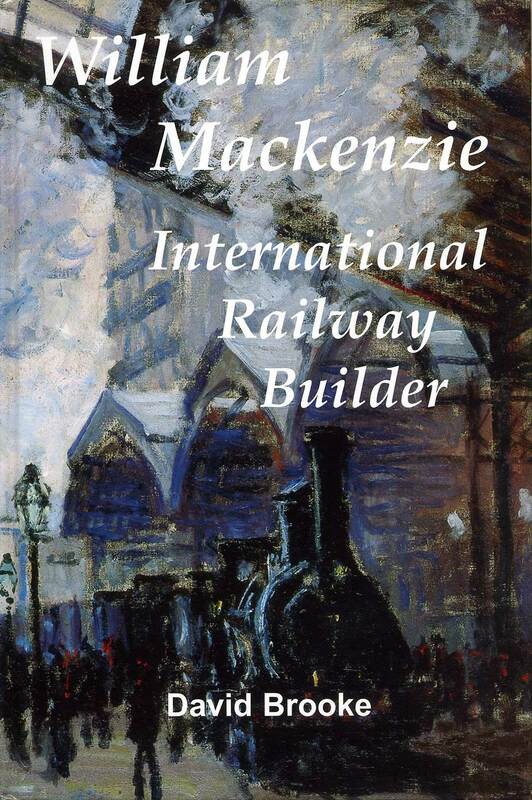 William Mackenzie, International Railway Builder, published by the Newcomen Society (2004).